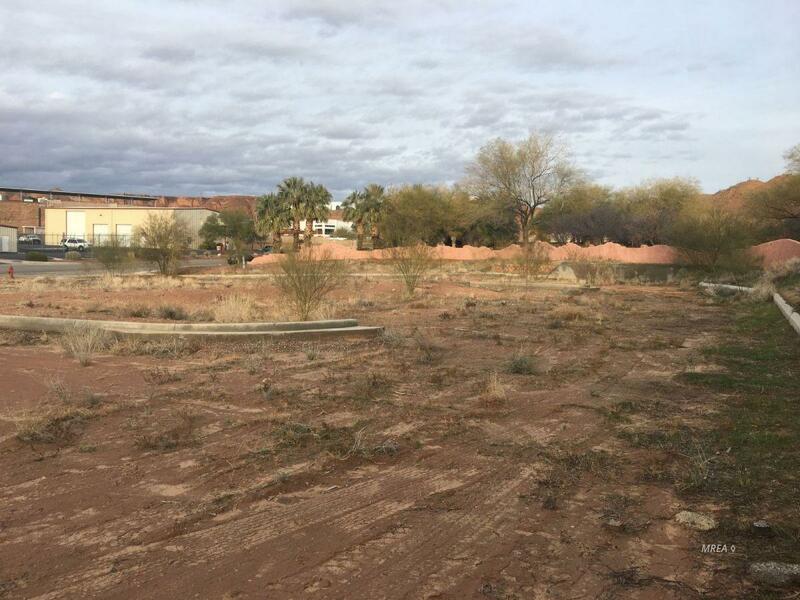 This parcel is 1.26 acres per the City of Mesquite and is zoned MF3. Per the City of Mesquite 20 units per acre can be built. No more than 3 stories and no more than 40' high. There are 4 parcel numbers associated with this property. 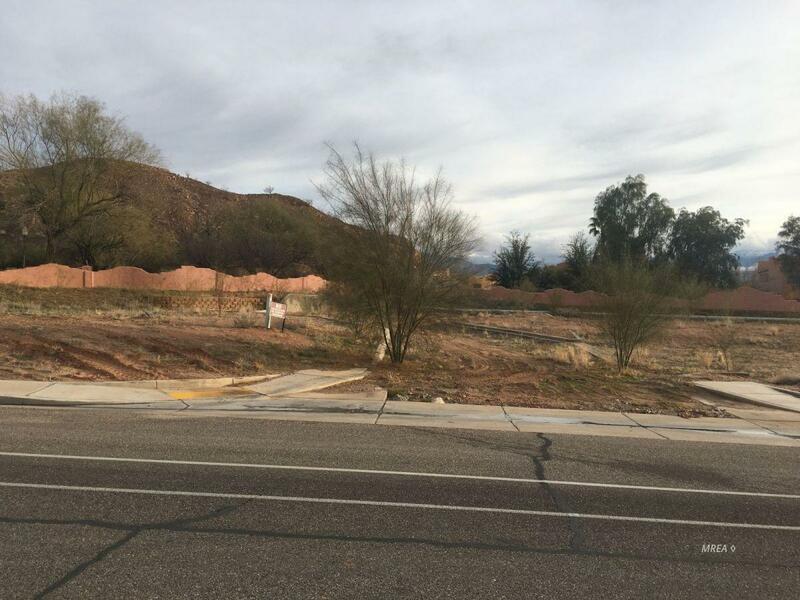 The subdivision name for this property has been established as "Enclave Condos" per the Clark County Assessor. 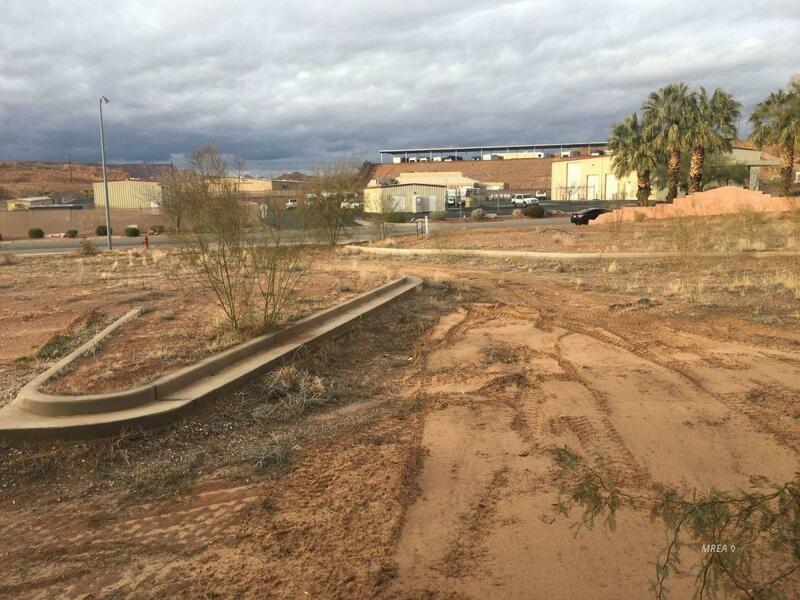 This is a great investment opportunity for a Developer in Mesquite, Nevada. 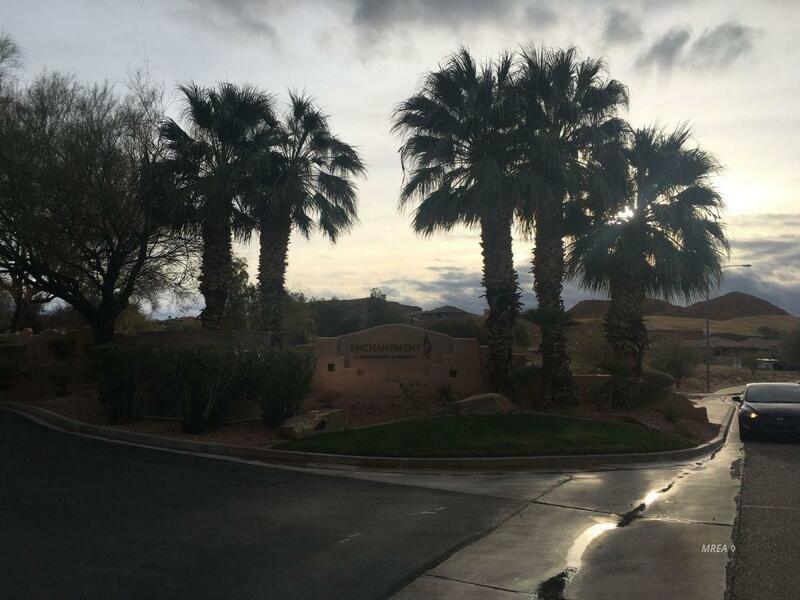 Listing provided courtesy of Barbara Rogers of Falcon Ridge Realty.